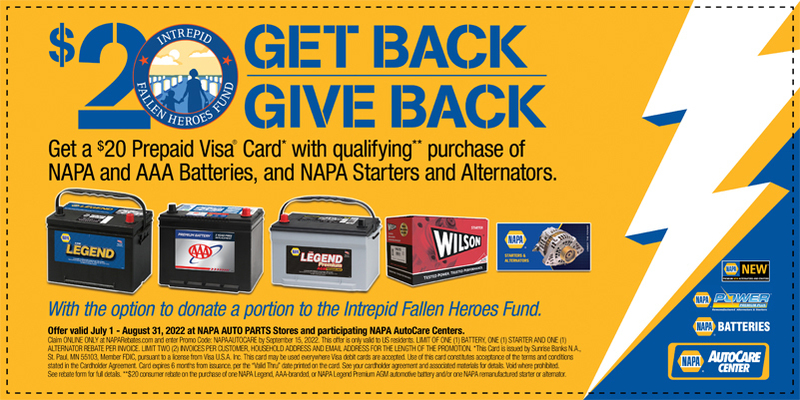 Redeem this special to receive $10 off your next oil change! Cannot be combined with any other offer. Offer must be presented in advance.